How tall is Ben Affleck? 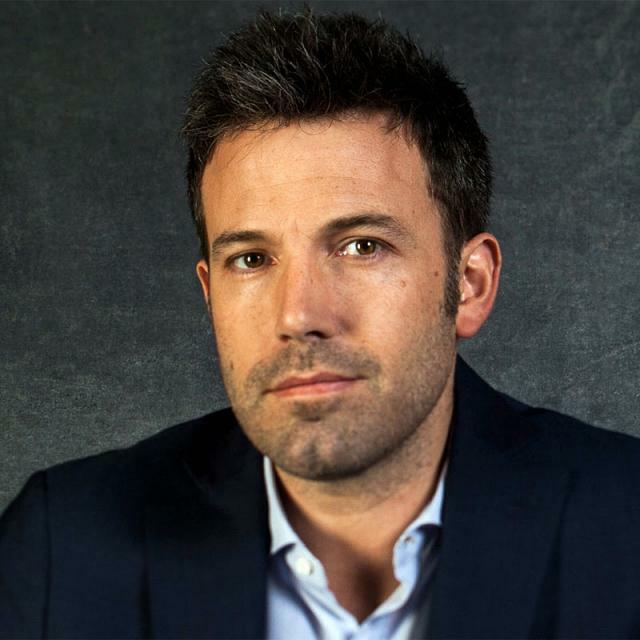 American actor and filmmaker Benjamin Géza Affleck-Boldt was born on August 15, 1972 in Berkeley, California, and was raised in Cambridge, Massachusetts. His mother, Chris Anne (née Boldt), is a school teacher, and his father, Timothy Byers Affleck, is a social worker; the two are divorced. 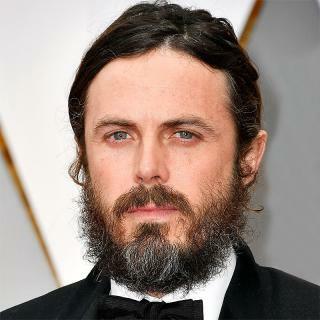 Ben has a younger brother, actor Casey Affleck, who was born in 1975. 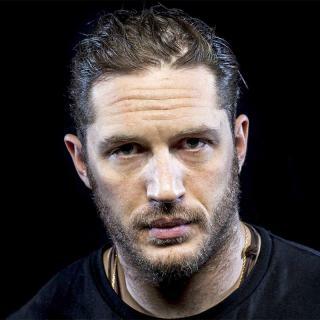 He is of mostly English, Irish, German, and Scottish ancestry. His middle name, Géza, is after a Hungarian family friend who was a Holocaust survivor. Affleck wanted to be an actor ever since he could remember, and his first acting experience was for a Burger King commercial, when he was on the PBS mini-series, The Voyage of the Mimi (1984). It was also at that age when Ben met his lifelong friend and fellow actor, Matt Damon. They played little league together and took drama classes together. Ben's teen years consisted of mainly TV movies and small television appearances including Hands of a Stranger (1987) and The Second Voyage of the Mimi (1988). He made his big introduction into feature films in 1993 when he was cast in Dazed and Confused (1993). After that, he did mostly independent films like Kevin Smith's Mallrats (1995) and Chasing Amy (1997) which were great for Ben's career, receiving renowned appreciation for his works at the Sundance film festival. But the success he was having in independent films didn't last much longer and things got a little shaky for Ben. He was living in an apartment with his brother Casey and friend Matt, getting tired of being turned down for the big roles in films and being given the forgettable supporting ones. Since Matt was having the same trouble, they decided to write their own script, where they could call all the shots. So, after finishing the script for Good Will Hunting (1997), they gave it to their agent, Patrick Whitesell, who showed it to a few Hollywood studios, finally being accepted by Castle Rock. It was great news for the two, but Castle Rock wasn't willing to give Ben and Matt the control over the project they were hoping for. It was friend Kevin Smith who took it to the head of Miramax who bought the script giving Ben and Matt the control they wanted and, in December 5, 1997, Good Will Hunting (1997) was released, making the two unknown actors famous. The film was nominated for 9 Academy Awards and won two, including Best Original Screenplay for Ben and Matt. The film marked Ben's breakthrough role, in which he was given for the first time the chance to choose roles instead of having to go through grueling auditions constantly. Affleck chose such roles in the blockbusters Armageddon (1998), Shakespeare in Love (1998), and Pearl Harbor (2001). In the early years of the 2000s, he also starred in the box office hits Changing Lanes (2002), The Sum of All Fears (2002), and Daredevil (2003), as well as the disappointing comedies Gigli (2003) and Surviving Christmas (2004). While the mid 2000s were considered a career downturn for Affleck, he received a Golden Globe nomination for his performance in Hollywoodland (2006). In the several years following, he played supporting roles, including in the films Smokin' Aces (2006), He's Just Not That Into You (2009), State of Play (2009), and Extract (2009). He ventured into directing in 2007, with the thriller Gone Baby Gone (2007), which starred his brother, Casey Affleck, and was well received. He then directed, co-wrote, and starred in The Town (2010), which was named to the National Board of Review Top Ten Films of the year. For the political thriller Argo (2012), which he directed and starred in, Affleck won the Golden Globe Award and BAFTA Award for Best Director, and the Academy Award, Golden Globe Award, and BAFTA Award for Best Picture (Affleck's second Oscar win). In 2014, Affleck headlined the book adaptation thriller Gone Girl (2014). He starred as Bruce Wayne/Batman in the superhero film Batman v Superman: Dawn of Justice (2016), briefly reprised the character in Suicide Squad (2016), and did so again in Justice League (2017). Affleck married actress Jennifer Garner in 2005. The couple has three children.